Predicament Wrestling Scorebook 48p Ind. Endorsed by Dan Gable, J. Robinson, and John Smith. 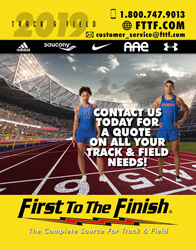 Used by over 2400 high schools and colleges last season. Indicates that item is available through Predicament. 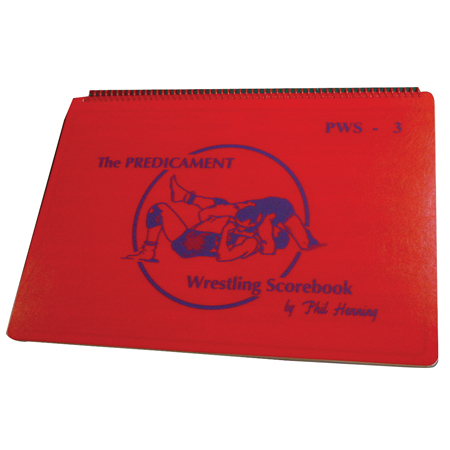 Product Reviews: Predicament Wrestling Scorebook 48p Ind.